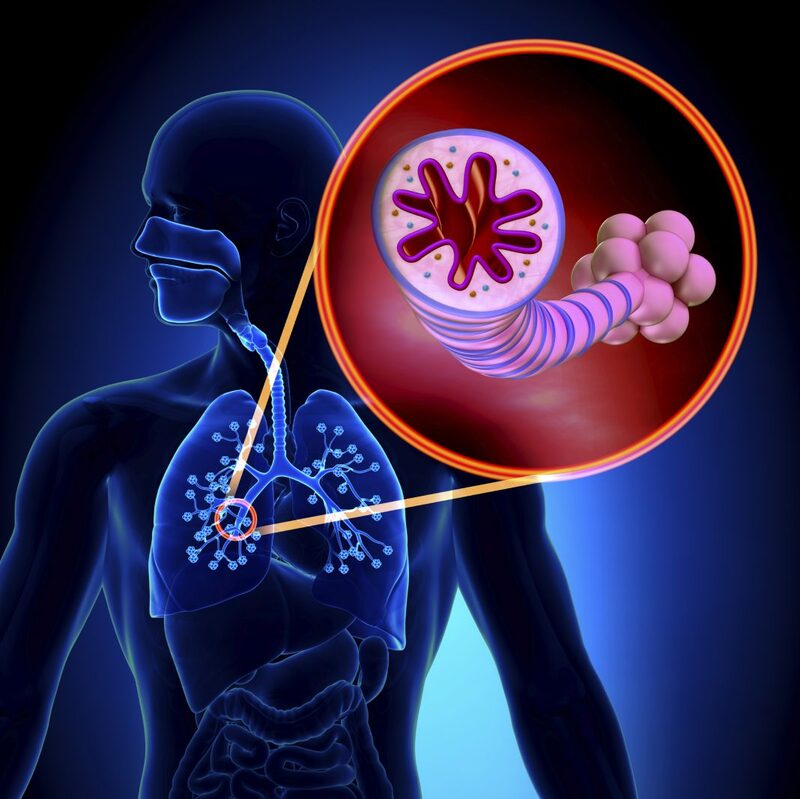 AstraZeneca acknowledged today that its anti-interleukin-13 (anti-IL-13) human monoclonal antibody (mAb) tralokinumab has failed its second and third Phase III trials in severe, uncontrolled asthma. The pharma giant announced topline results from the two trials, STRATOS 2 (NCT02194699) and TROPOS (NCT02281357). In the 858-patient STRATOS 2, tralokinumab did not achieve a statistically significant reduction in the study’s primary endpoint of annual asthma exacerbation rate (AAER) in patients with severe, uncontrolled asthma and elevated levels of a biomarker, fractional exhaled nitric oxide (FeNO), compared to placebo, AstraZeneca said. Tralokinumab also missed its primary endpoint in the 140-patient TROPOS trial of a statistically significant reduction in oral corticosteroid (OCS) use when added to standard of care in patients dependent on OCS. “The results are disappointing as we had hoped that tralokinumab would benefit patients with severe asthma, which is a complex disease with limited treatment options today,” Sean Bohen, M.D., Ph.D., EVP, global medicines development and CMO, said in a statement. AstraZeneca did not say whether it would continue to develop and study tralokinumab. The latest topline results come more than five months after AstraZeneca disclosed that tralokinumab failed its primary endpoint of reducing AAER in the 1215-patient STRATOS 1 (NCT02161757). However, the company added at the time that data from the study showed clinically relevant AAER reductions in a subgroup of patients with elevated biomarker associated with increased IL-13 activity. Full data from STRATOS 1, STRATOS 2, and TROPOS will be presented at a forthcoming medical meeting, AstraZeneca said. Last year, Roche tried and failed last year to advance another IL-13 inhibitor indicated for asthma, lebrikizumab, acknowledging disappointing results from two Phase III trials in February 2016. Roche in August sold exclusive, worldwide rights to lebrikizumab for most indications to Dermira for up to $1.4 billion—but retained rights in interstitial lung diseases, such as idiopathic pulmonary fibrosis. AstraZeneca disclosed the tralokinumab trial failures a day after winning FDA accelerated approval for Calquence® (acalabrutinib), a selective Bruton's tyrosine kinase (BTK) inhibitor indicated for adults with mantle cell lymphoma (MCL) who have received at least one prior therapy. The company submitted data from the Phase II ACE-LY-004 open-label, single-arm trial in 124 adult patients with relapsed or refractory MCL. The results showed an 80% overall response rate for Calquence, with 40% complete response and 40% partial response.